Have you ever sewed the dress yourself? No? 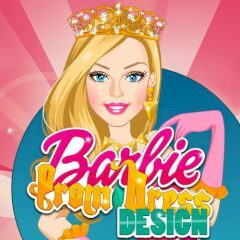 Then do not miss your chance and create the perfect look for Barbie. Cause soon will be the most awaited event in her life! Graduation happens only once, so try to make everything right.